Hi lovies! My name is Rachael. I first started blogging when I was a dancer on a Holland America Line cruise ship sailing around South America, Antarctica, Canada & New England. You can read all about that here. I created Beveling Brunette to document things that I enjoy and my journey toward building my dream life. 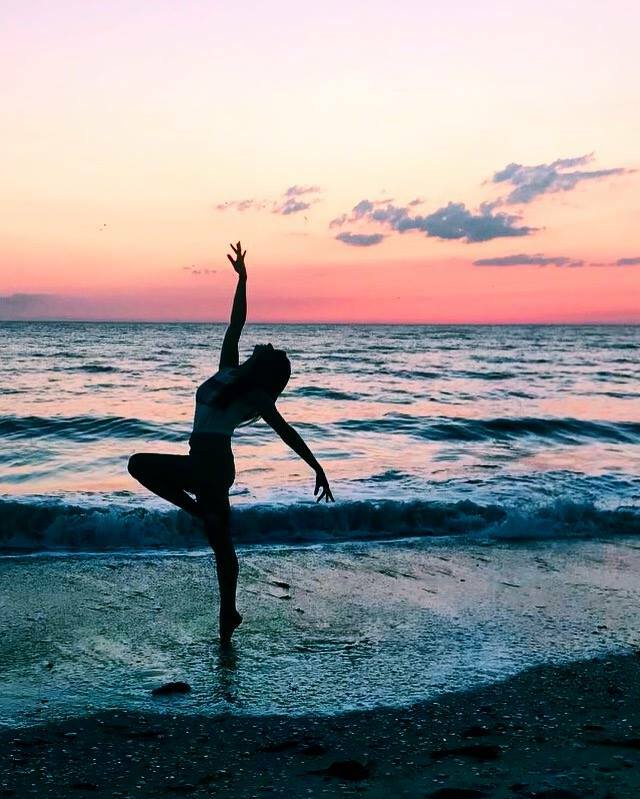 While my blog is about many of my interests outside of performing, dance has shaped me into who I am and it is only fitting that the name be related to my passion. I hope it inspires you to fiercely pursue your wildest dreams and live the life you've always imagined. Bevel=My go to pose in pics.